Choosing deck construction services for your O’Fallon, Illinois yard could be the best investment you ever make. 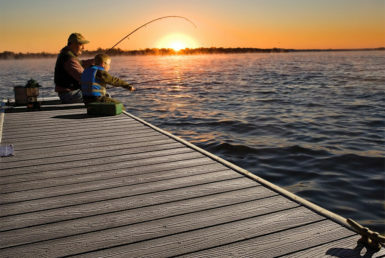 A deck is the perfect place to unwind after a long, stressful day at work or barbeque a family meal. You can also entertain guests on your deck as well as host a family get-together while enjoying the beautiful scenery of the outdoors. All the decking options that we offer are installed by experienced and certified technicians who will always install your new decking according to manufacturer specifications to ensure that it performs at its best year after year. And as part of our deck construction services, we will custom design your deck in any configuration or shape you desire to suit your lifestyle needs. So, whether you want an outside retreat for family gatherings or a quiet deck to relax on alone, Chesley Fence & Deck has got you covered. 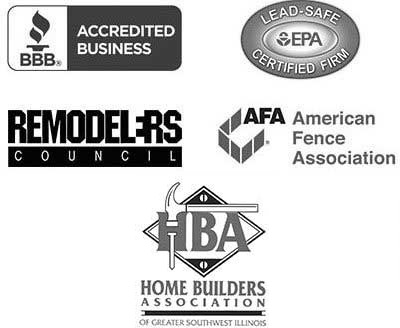 For more information on the deck construction services available to residents of O’Fallon, IL, contact Chesley Fence & Deck today.